The 2022 opening of the Hong Kong Palace Museum—a gift from Beijing and a collaborative agreement with The Palace Museum in Beijing’s Forbidden City—hasn’t been without controversy. But Tatler 500 lister and project chairman Bernard Chan says that while most of the exhibits displayed at the new museum would be on loan from Beijing, an independent Hong Kong-based curatorial team will be free to bring exhibitions and artefacts from all over the world. In an article published by the SCMP, Bernard expressed particular interest in showing exhibitions from institutions such as Taipei’s National Palace Museum, which houses imperial treasures removed from China by the Kuomintang government in the 1940s before the Communist Party took power. 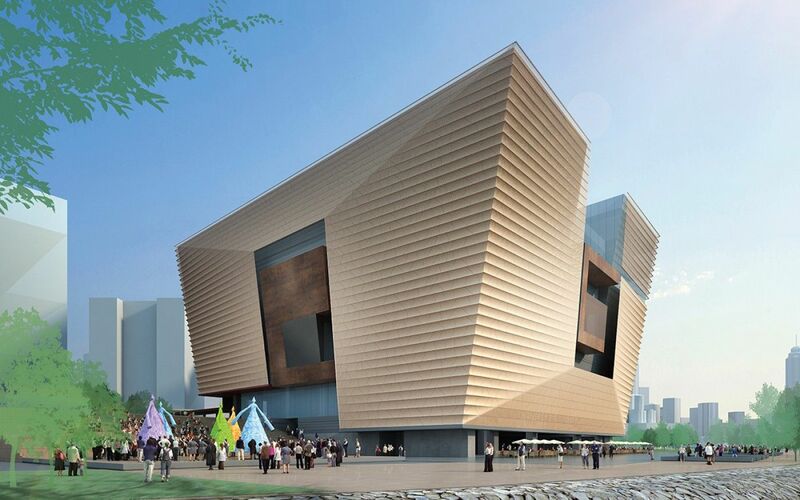 The chairman, who sits on the board of the West Kowloon Cultural District Authority in charge of building and operating, has high hopes for the area. As well as bringing a new calibre of international exhibitions to Hong Kong, he envisions it becoming a hub for arts and culture that will ultimately attract overseas visitors. The Hong Kong Palace Museum's official opening may still be a few years away, but exciting developments are already underway. Currently, Bernard says that he and his team are interviewing candidates from different countries for the director post—someone "who can deal with Beijing and also have international exposure." Bernard Chan Chairman of the Hong Kong Council of Social Service and a member of the Executive Council.